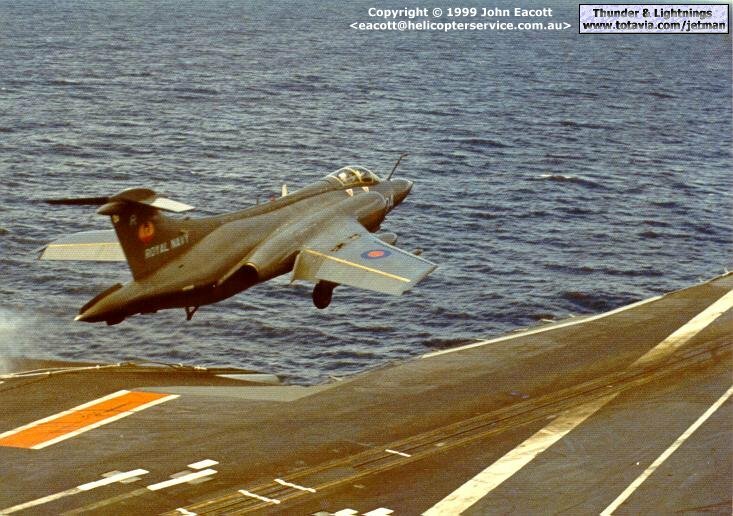 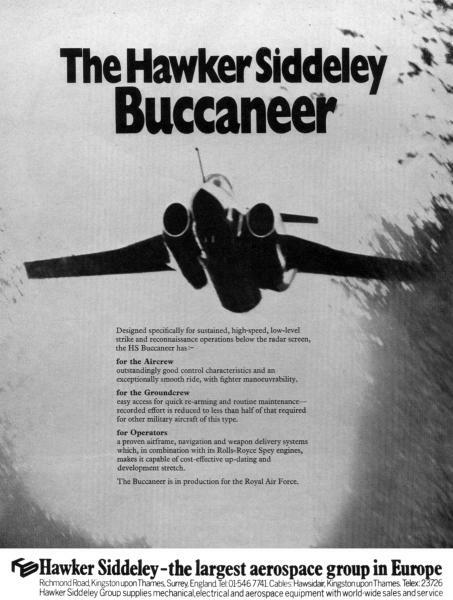 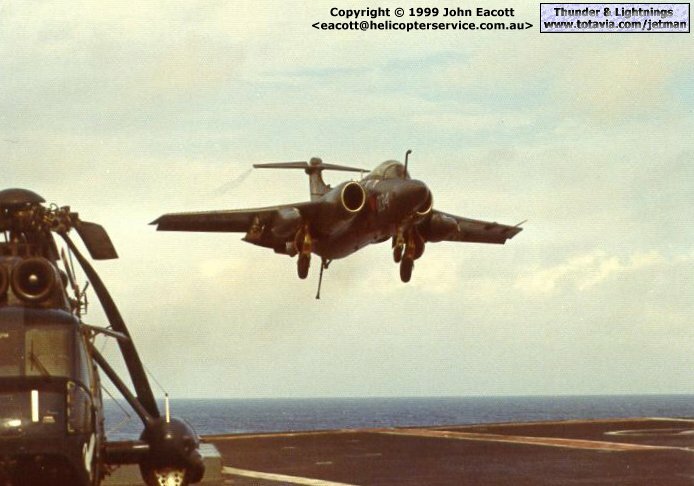 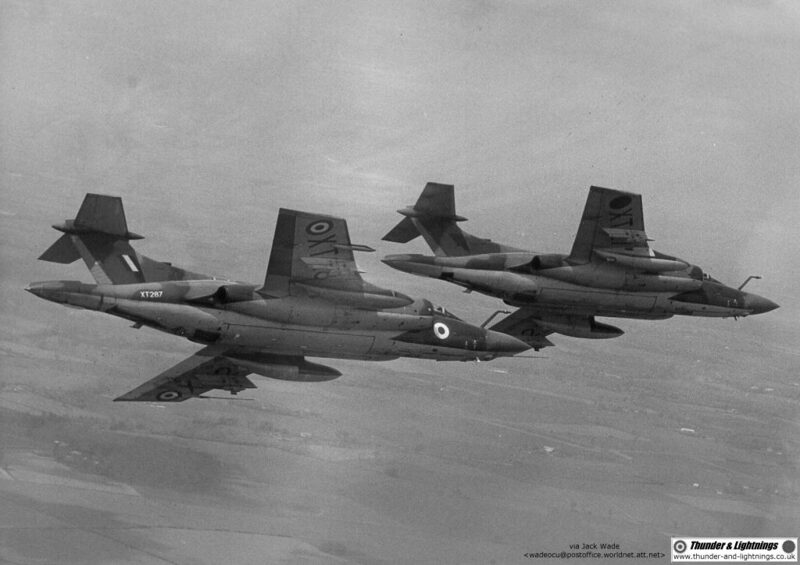 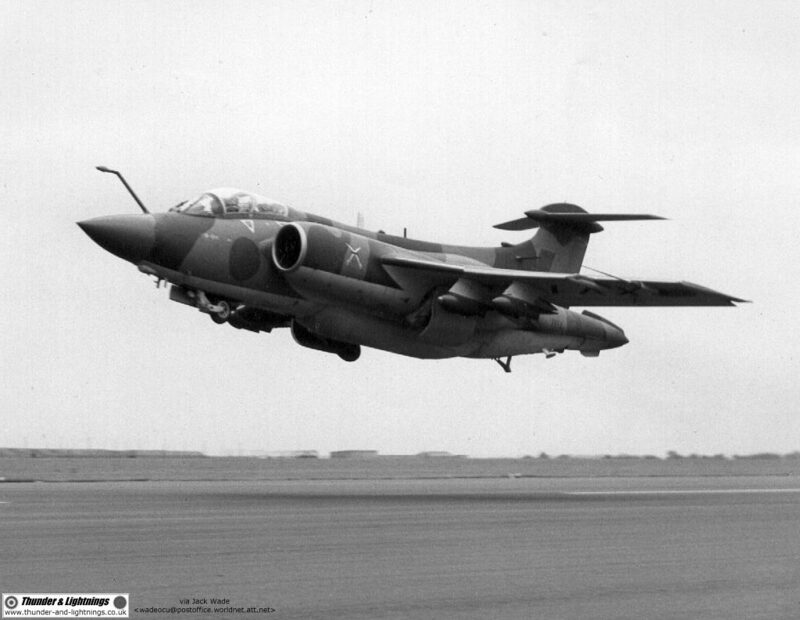 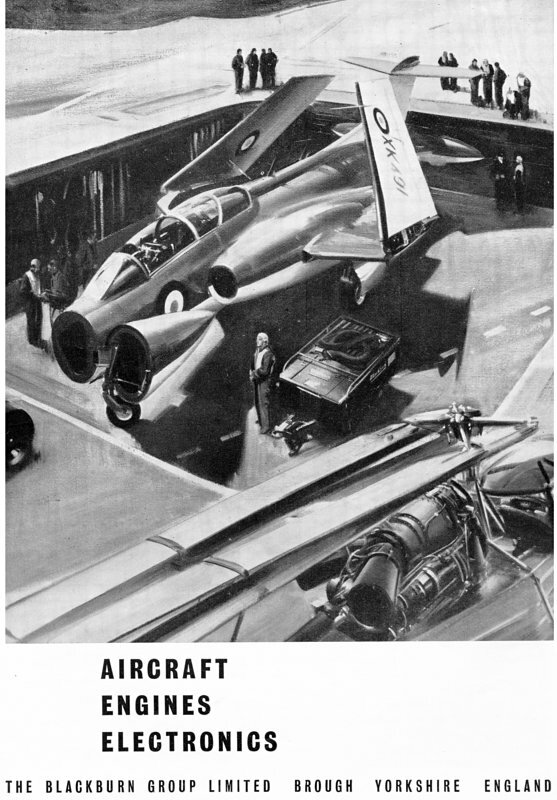 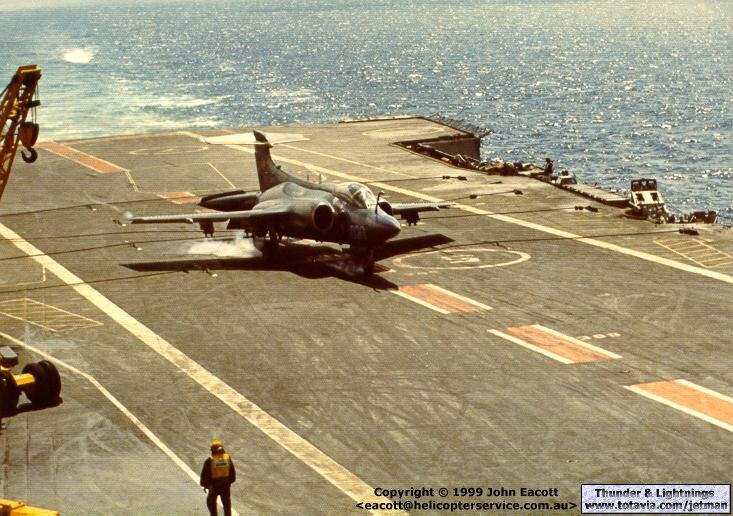 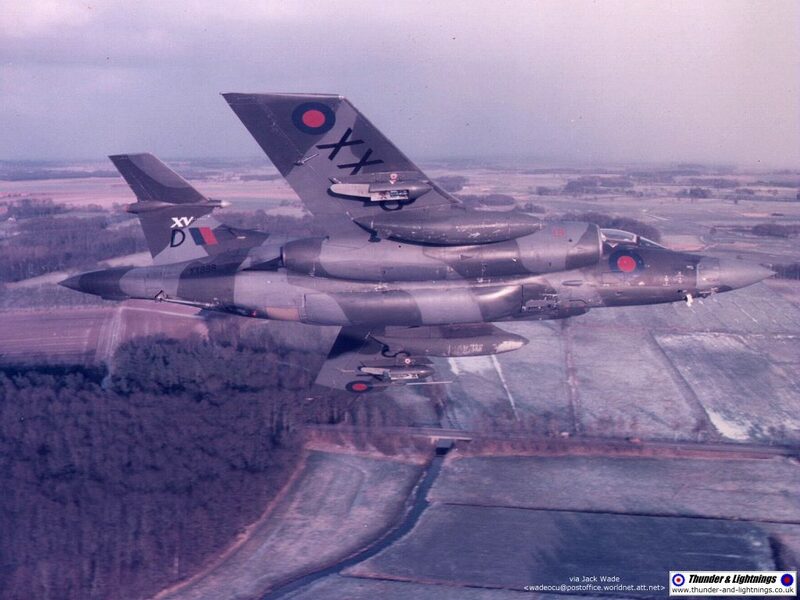 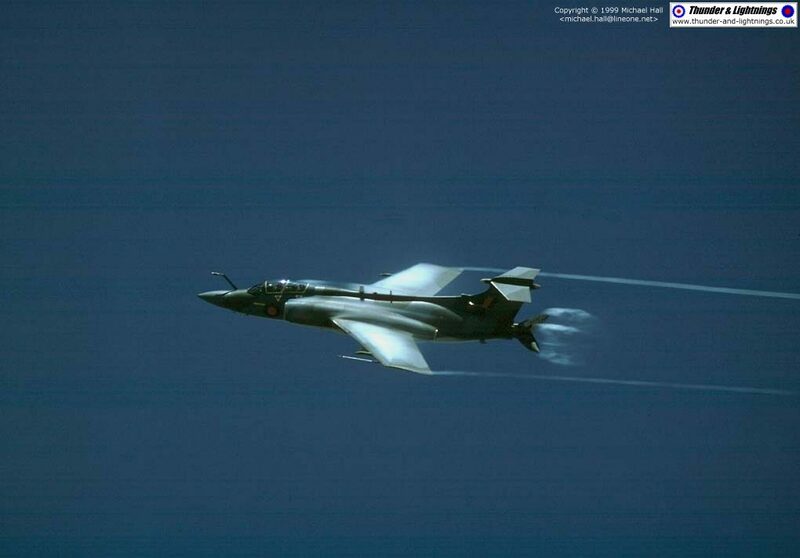 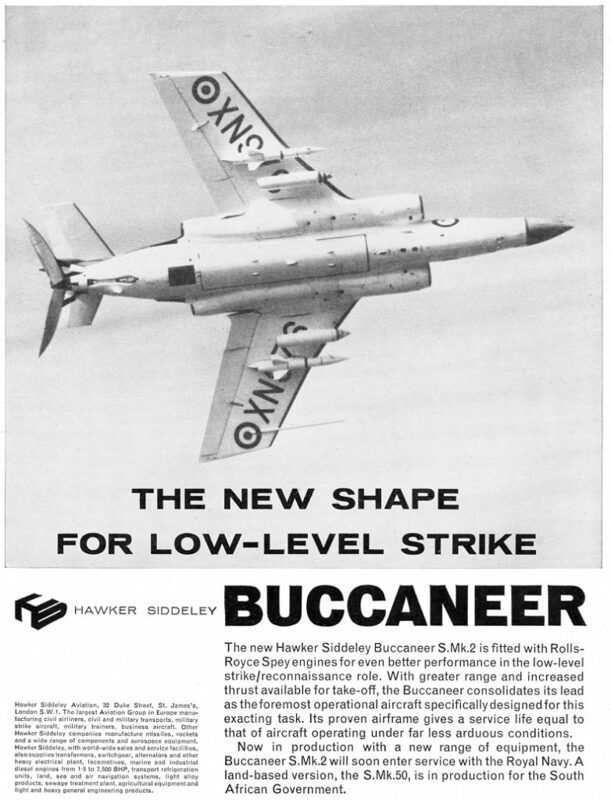 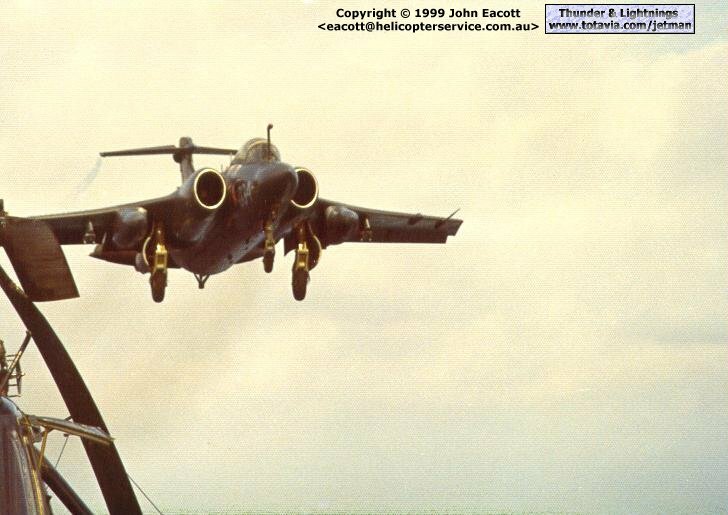 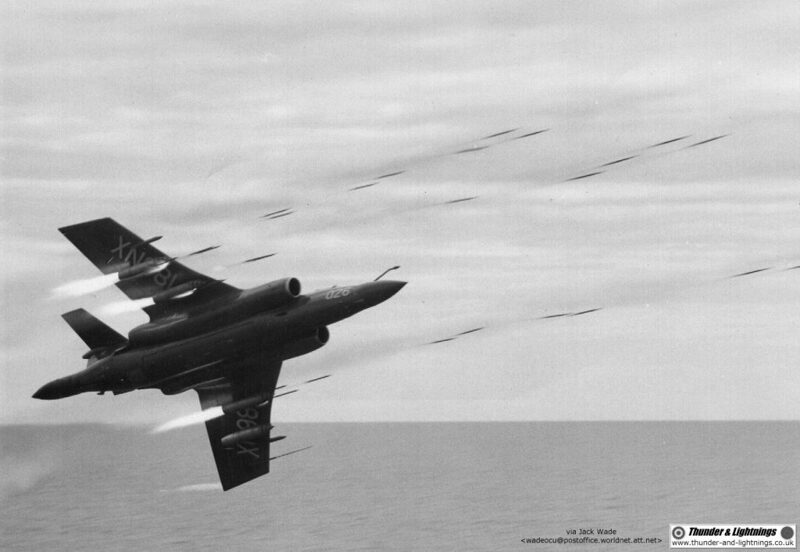 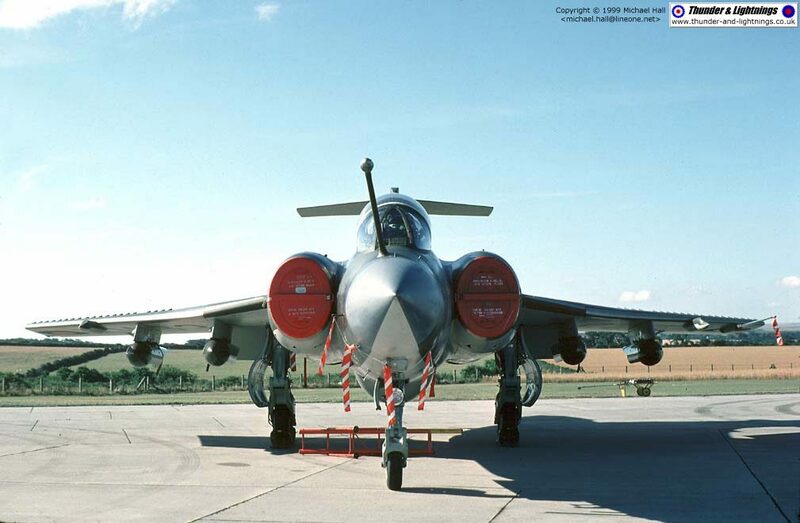 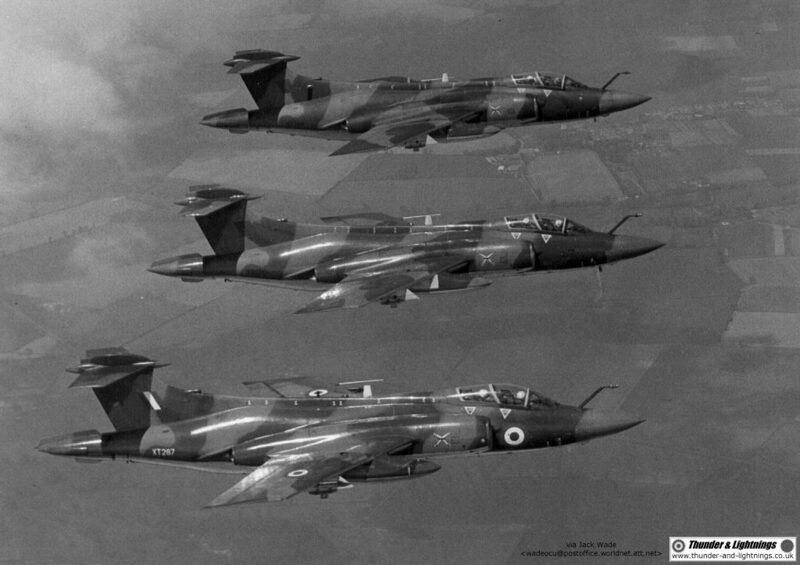 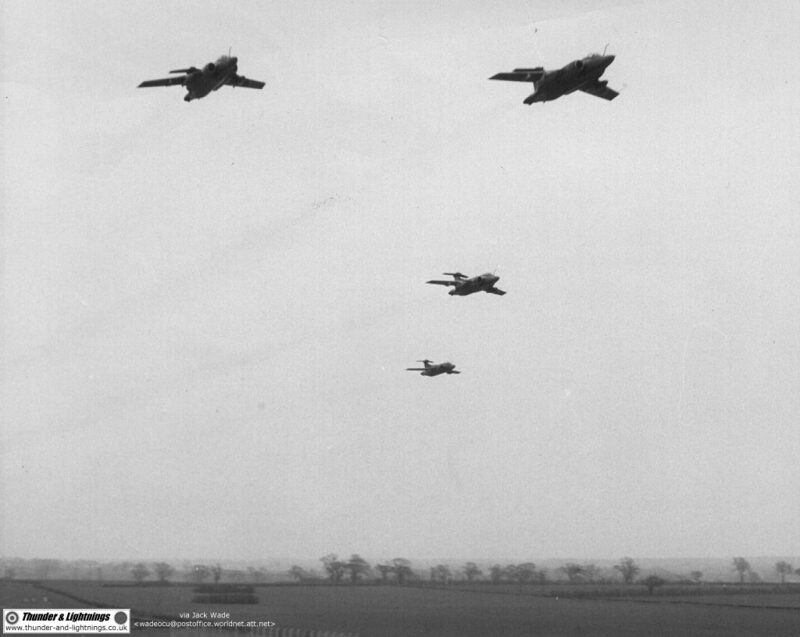 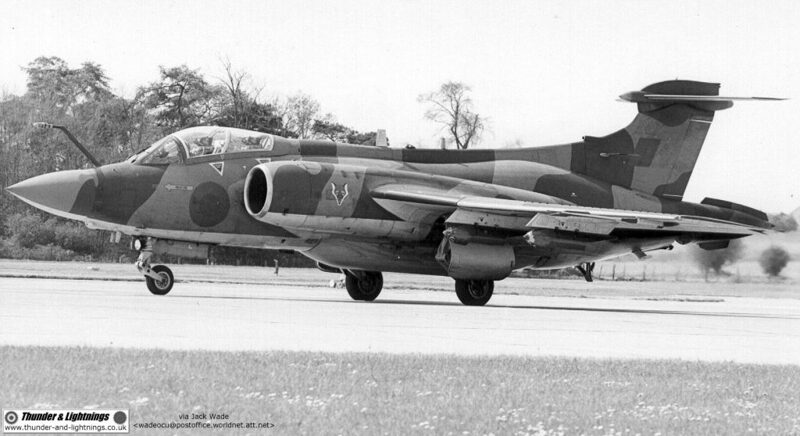 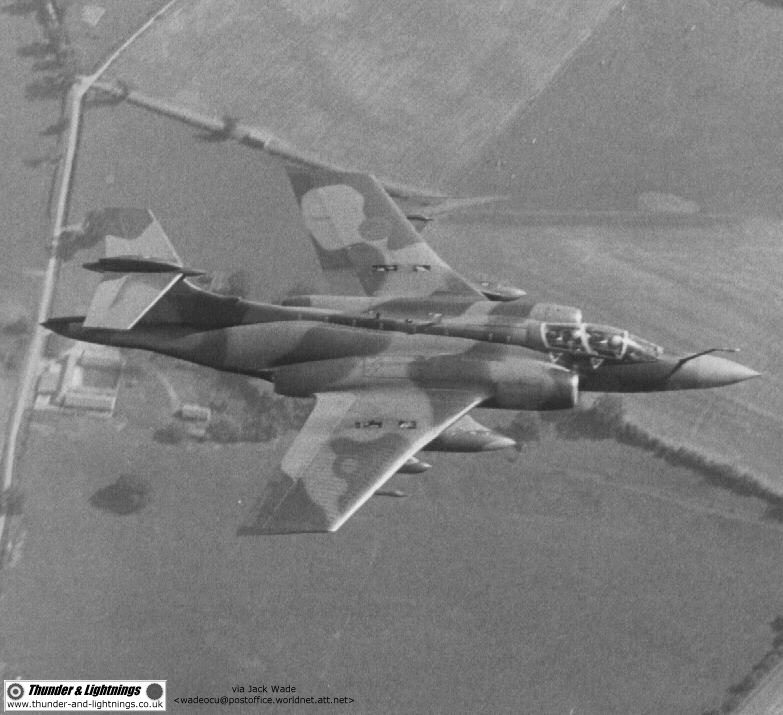 These pictures are kindly supplied by Jack Wade from his father's collection; Jack's father was stationed with the Buccaneer OCU at RAF Honington from 1973 to 1977. 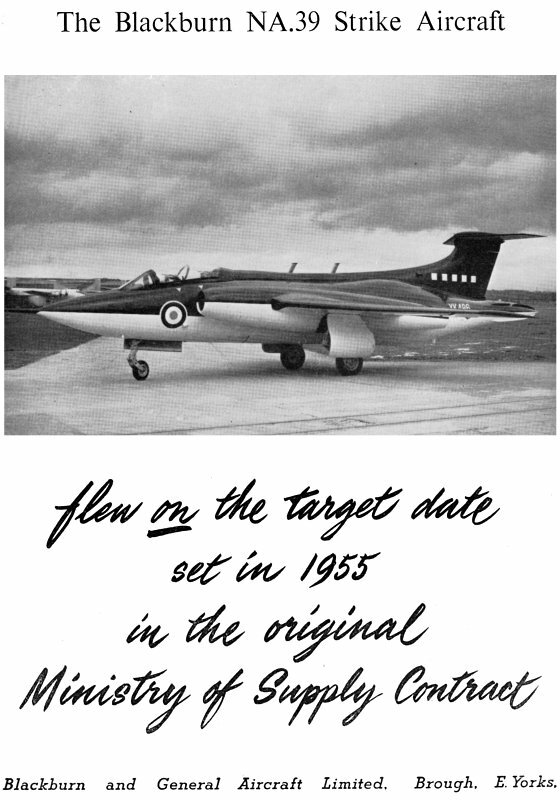 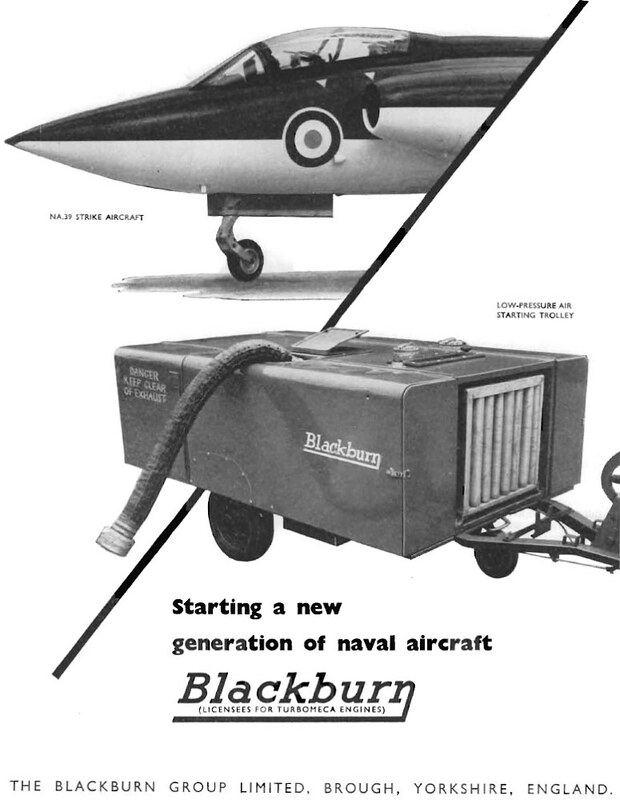 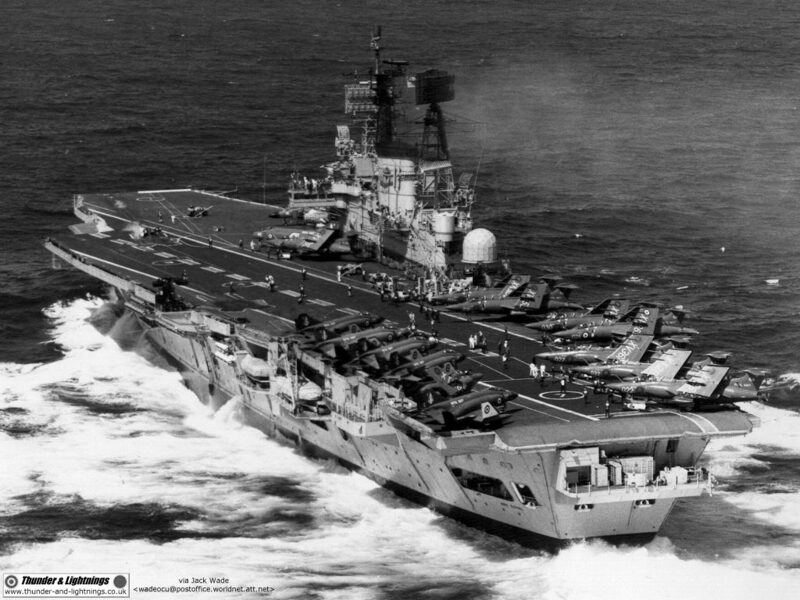 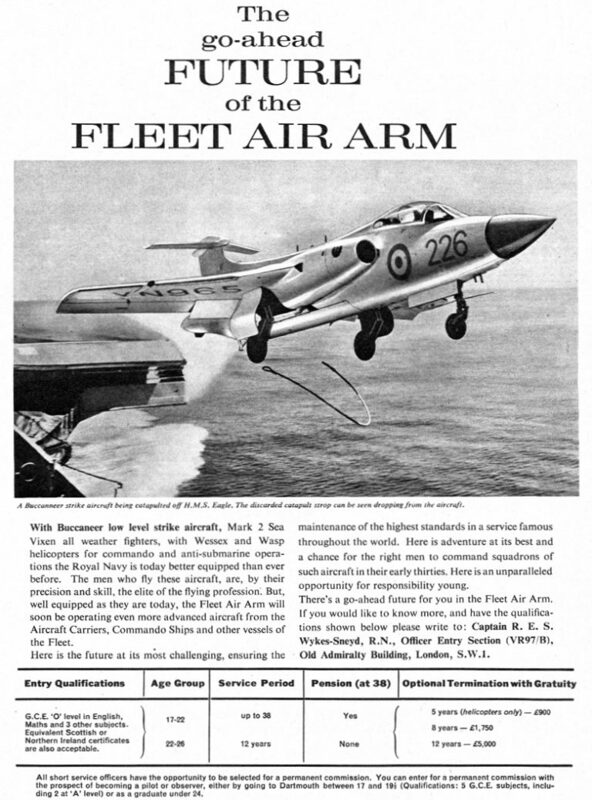 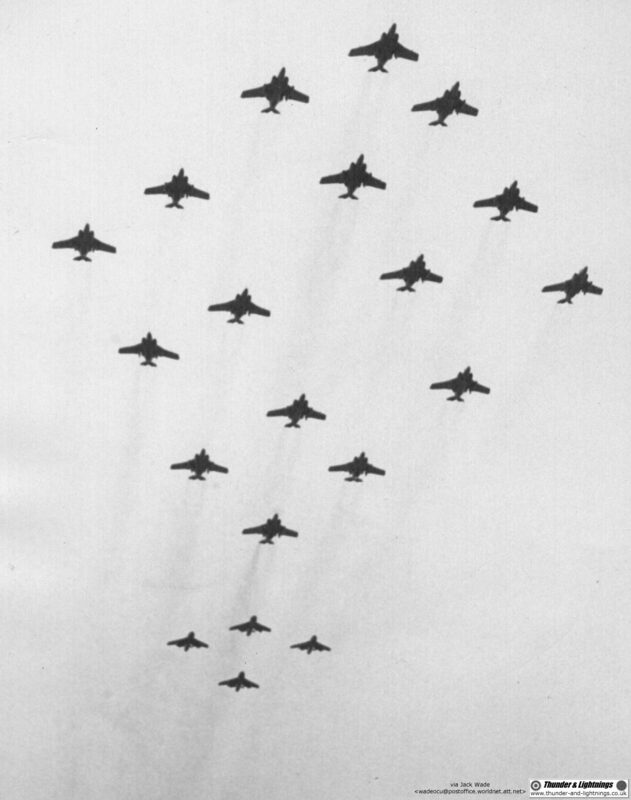 These pictures are kindly supplied by John Eacott from his collection taken during his time in the Fleet Air Arm. 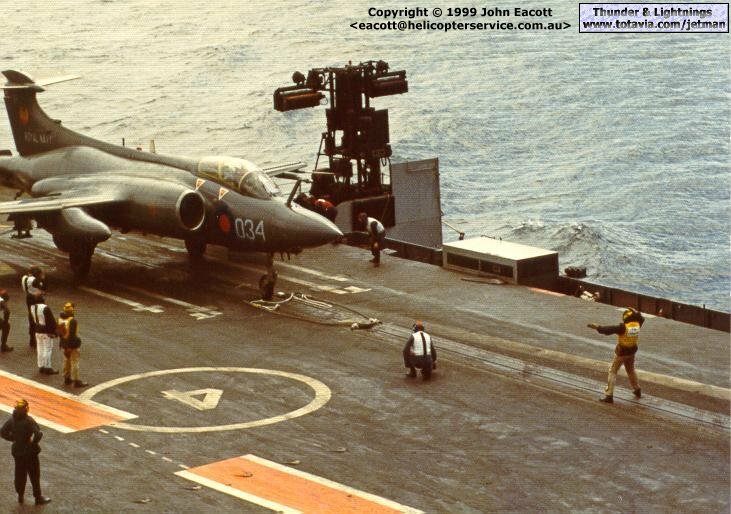 If you want to use them for anything other than personal use, contact John. 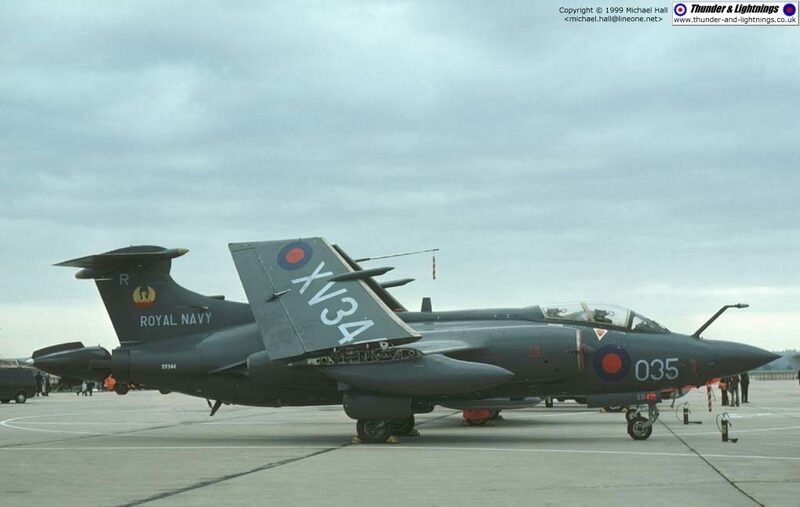 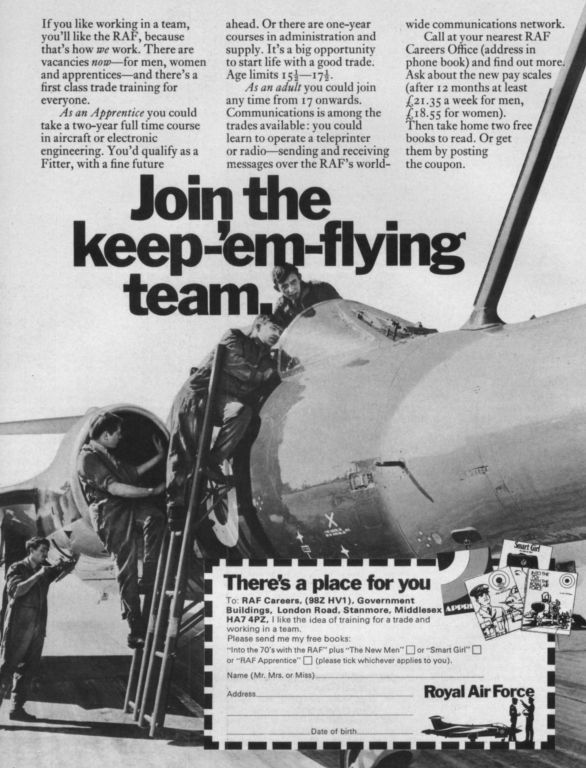 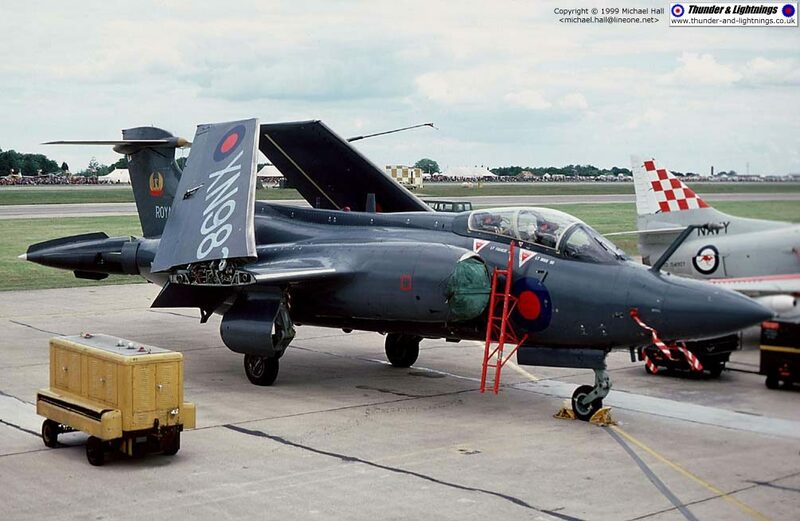 These pictures are kindly supplied by Michael Hall from his collection, which would appear to consist of nothing but top quality photos of just about everything the RAF have flown for the last 40 years! 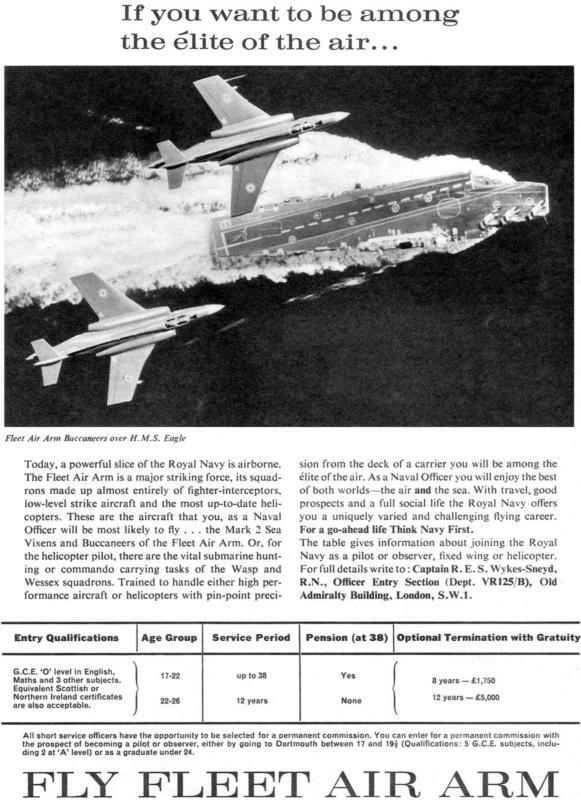 If you want to use them for anything other than personal use, contact Michael.